Bendigo Web Hosting was established in 2007 and with 395 hosting accounts and increasing, the business couldn’t cope with the expansion and extra space required for the servers. 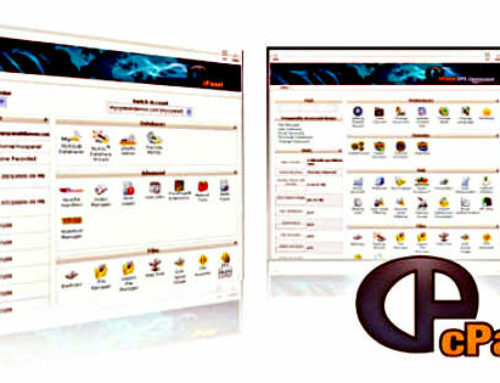 CMather Web Development project managed the takeover of the business and with the help of Netregistry moved all individual and corporate accounts to our new dedicated infrastructure in Sydney. 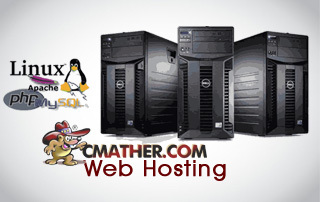 Bendigo Web Hosting existing customers were notified 6 months prior to CMather Web Development acquiring all individual and corporate accounts and were transferred to Netregistry free of charge. 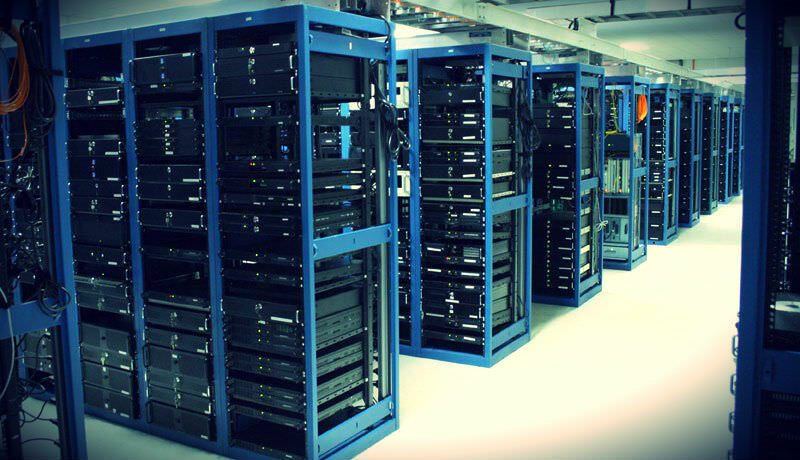 All accounts were successfully transferred with no loss of data or downtime. The domain names for Bendigo Web Hosting and associated sites are now redirected to CMather Web Development and utilise a custom DNS service. While the project was delayed by 2 weeks due to Telstra and data line issues, this blog post just confirms this project is now complete and all customers using our DNS and hosting partners throughout Australia can contact us for local support. 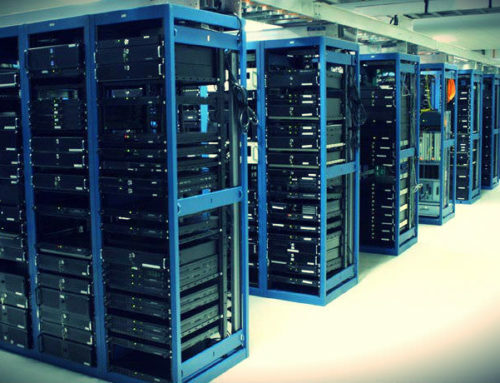 This includes all previous customers from Bendigo Web Hosting who are on a dedicated, shared or VPS server. 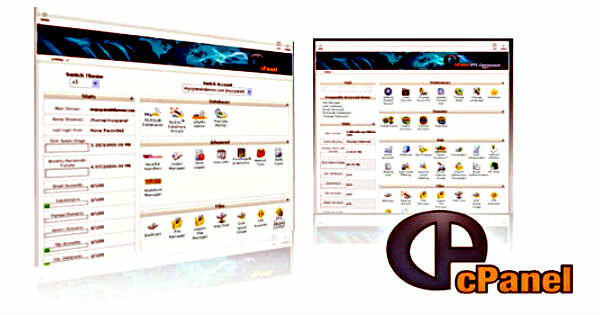 As for all webmasters who are currently on our servers, there is no change to business. You will be invoiced as usual via CMather Web Development and all 24/7 support will be handled by us throughout Australia. If you require assistance, please contact us on 1300 628 437 or (03) 9016 9437.